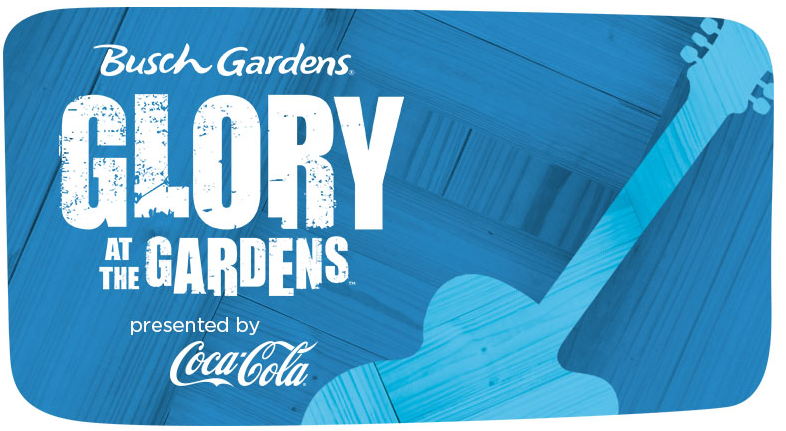 May 12,2014-Busch Gardens Williamsburg today announced the remaining artists performing in the Busch Gardens® LIVE and Glory at the Gardens concert series presented by Coca-Cola®. With a lineup featuring rock, country and Christian music, there’s something for everyone this summer. Busch Gardens LIVE and Glory at the Gardens concerts are held at Busch Gardens’ Royal Palace Theatre. The theater’s gates open approximately two hours before the scheduled 7 p.m. performance. 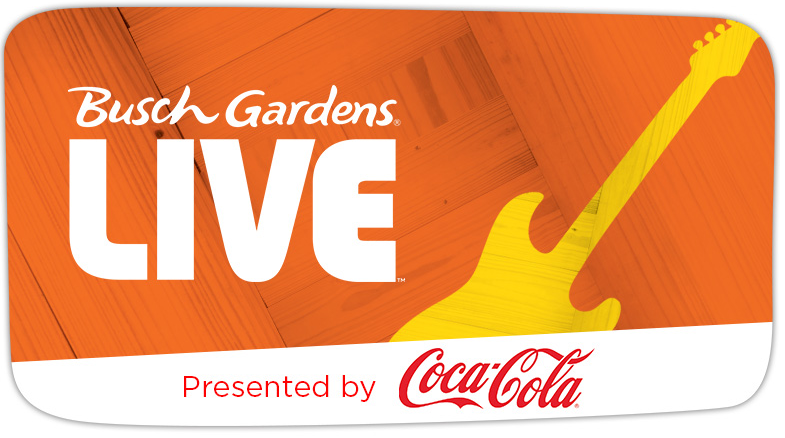 All Busch Gardens LIVE and Glory at the Gardens concerts are included with park admission. For guests’ convenience complimentary concert tickets are distributed throughout the day at the park’s Guest Relations building. Tickets are distributed one-per-person on a first-come, first-served basis while supplies last. 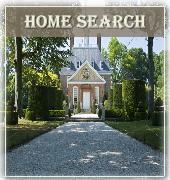 All party members must be present to receive tickets. Tickets are required for entry to the concert. Premium seating in a reserved area is also available with the purchase of concert and dinner packages.